In November 2014, a prior challenge was brought to the Mississippi ban. Judge Carlton W. Reeves ruled the ban unconstitutional, but put action on hold awaiting further court decisions.Two couples in the suit hope to adopt the children they have been raising together for years; the other two hope to create families through foster adoption. 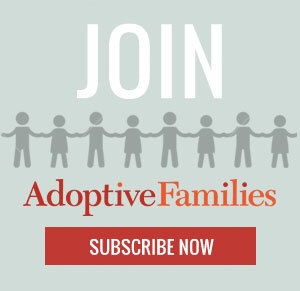 This article originally appeared in Adoptive Families magazine.